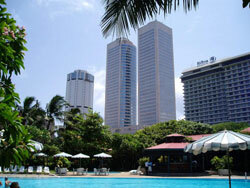 Shawnel Resorts South East Asia Package Tour to Island Country of Sri Lanka or Ceylon. Sri Lanka, officially the Democratic Socialist Republic of Sri Lanka and known as Ceylon before 1972, is an island country in South Asia, located about 31 kilometers (19.3 mi) off the southern coast of India. The country is famous for the production and export of tea, coffee, coconuts, rubber and cinnamon - which is native to the country. 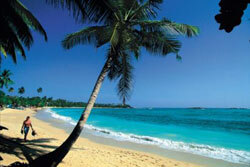 The natural beauty of Sri Lanka's is tropical forests, beaches and landscape. 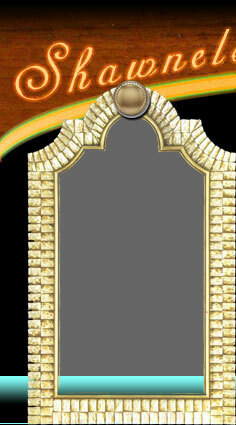 Srilanka well known for her beauty and culture has m any places to show to the world. 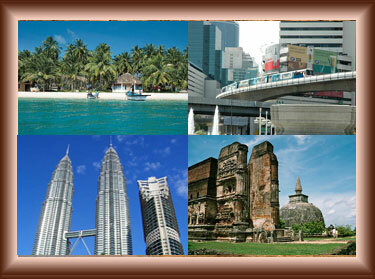 You will travel in the dazzling cities such as Anuradhapura, Colombo, Dambulla, Galle, and Kandy. See sunrise and sunset at some wonderful beaches like Ambalangoda, Arugam Bay, Batticaloa, Bentota, Kalkudah, Negombo, Nilaveli, Trincomalee, and Unawatuna. You will also visit pilgrimage places like Adam´s Peak, Temple of Tooth, Dowa Cave Temple, Bogoda Bridge and the Temple, and Buduruwagala. Seductive beaches and enticing water sports, superlative landscapes featuring idle lagoons, abundant wetlands, ecologically-wondrous types of forest, striking mountains, bountiful rivers and waterfalls, an abundance of wildlife - much of it endemic - unique ecosystems, inspiring heritage sites from ancient cities to colonial forts, a vibrant culture including fine arts and crafts and grand festivals, and a people of diverse ethnicity and religious persuasion, charming and hospitable. Present-day tourist attractions such as luxurious Ayurveda spas and broad-based shopping opportunities have evolved, and Sri Lanka has become one of the world’s most well-liked destinations to get married and enjoy a honeymoon. "A beautiful beach facing the Indian Ocean and 2,000 meters high mountain, jungle and wildlife habitat for elephants and leopards, two more six World Cultural Heritage including cultural and historical attractions, a country filled with many attractive sights”----That’s Sri Lanka.